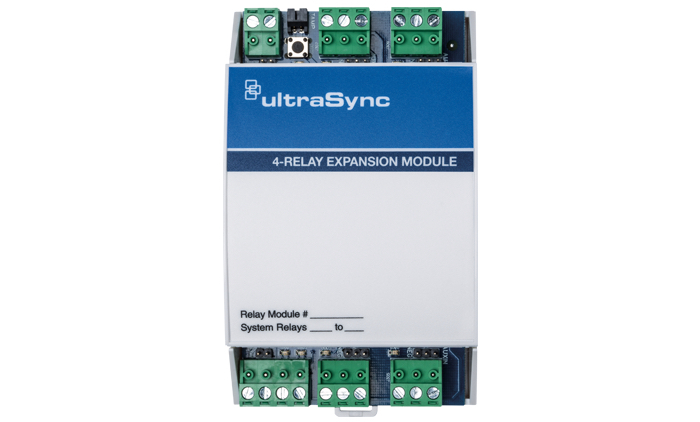 The UM-R4 and UM-R10 Relay Expansion Modules add relay output capability to the UltraSync™ Modular Hub security panel. 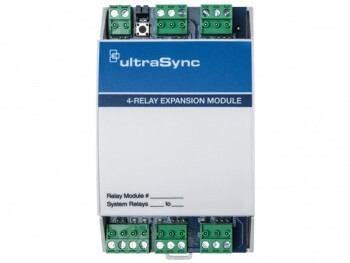 To simplify the installation process, modules can be remotely located via an encrypted RS-485 bus. Simple enrollment options eliminate the need to manually set the module address, further reducing installation complexity and time. The modules feature Single Pole Double Throw (SPDT) Form C relays, which can be configured in three different modes to support different applications. Dry contact, positive and negative switching is supported. 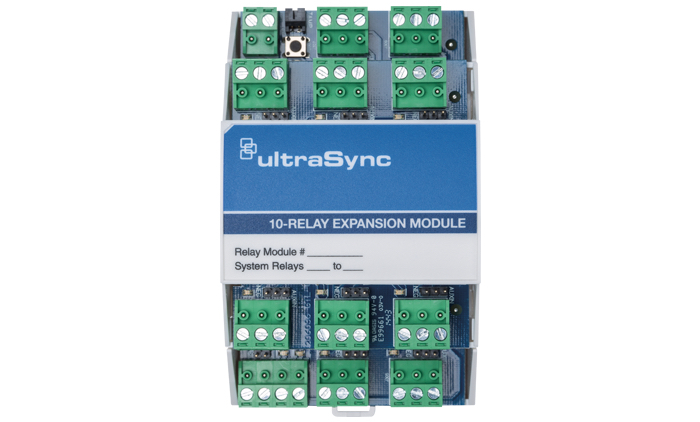 When positive switching is required, each relay is configurable to either utilize bus power or external power for maximum flexibility. 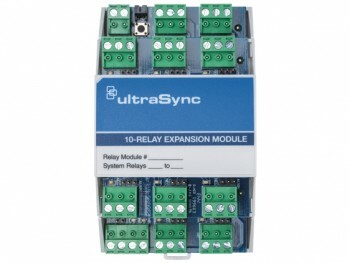 For convenience, the relays are connected to the output terminals with normally open and normally closed connections. All terminal connections are made via removable terminal blocks.